In conjunction with Malaysia's 60th years of achievements and independence, and together with the Malaysian Book of Records, aquariaKLCC is celebrating an achievement of its own for Hari Merdeka! 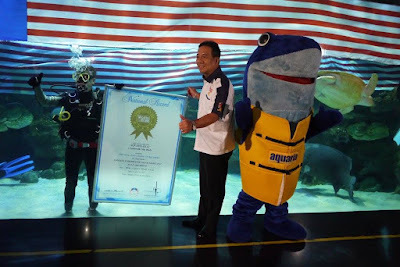 AquariaKLCC has unveiled the Longest Jalur Gemilang in an Underwater Aquarium at the length of 60m to commemorate 60 years of Merdeka. 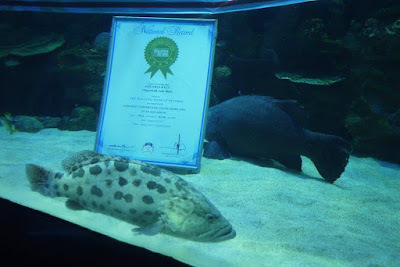 This newest achievement will add on to their existing four Malaysian Book of Records achievements for 1s Live Underwater TV Broadcast with TV3 and 1st Live Underwater Radio Broadcast with FlyFM in 2006, 1st Underwater Board Meeting held in 2011, and Biggest Stingray in Captivity in 2014. 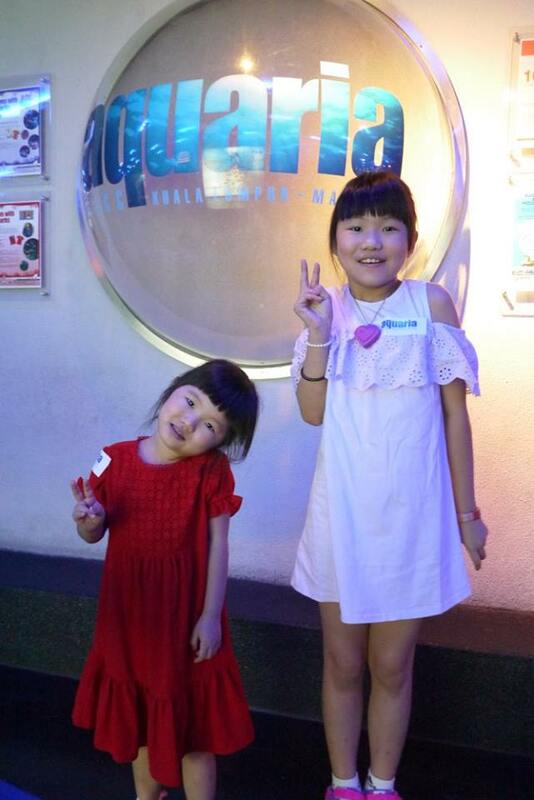 The launch event took place on the 30th Aug 2017 and had also feature a choir performance by the 1st Runner Up Choir Group from Ministry of Education. AquariaKLCC will be hosting fun activities and games for their guests every day throughout the month. The activities will feature quizzes and educational content related to our beautiful Malaysia and its natural wonders, with many prizes to be won by quick and clever guests alike. 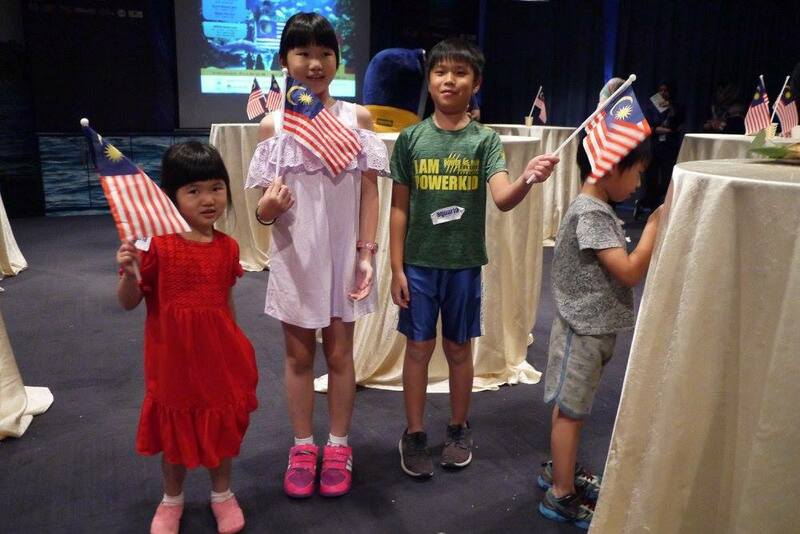 There's so much in Malaysia's 60 years of independence to conserve, love and understand. 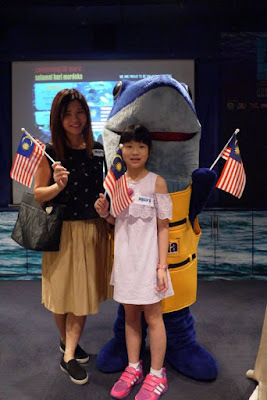 Come discover Malaysia's treasures, learn a few new things about our wonderful country, and bond with your family at aquariaKLCC. 60m Jalur Gemilang is very long. Happy Independence Day!